Sometimes, you just need to rip it all out and start again. Maybe you’ve bought a new home but hate the way that it’s designed and laid out. Or perhaps you’re just bored of how your home looks and functions right now. Whatever your reason for wanting to undertake drastic changes in your home, there are some things that should always be done to prepare for them. There are some projects that you simply shouldn’t undertake by yourself. It can be reckless and dangerous to dive into a project that you’re not really equipped to hand by yourself. It could be worth hiring professionals to work with or to do the work for you. See here if you’re in need of people to carry out remodeling work. There are professional tradespeople out there that cover just about every possible niche. So, you never need to go it alone if you don’t have the right skills and abilities. Some changes to your home could require planning permission. Even if you don’t think this will be the case in your situation, you should find out for sure if you’re not 100% confident. It’s not worth having to reverse the changes just because you didn’t get the right planning permission before pushing ahead with the work. These are legal matters, and they can get complicated and messy if you’re not careful. But it doesn’t need to be that way. Just know the law and be clear on where you stand. You might think that the work that’s being carried out won’t be much of a big deal. But is that really the case in practice? Be realistic about how much of an impact the work will have on your lifestyle. Do you really want to be confined to a couple of rooms while the others are being worked on? Probably not. So, it could be a good idea for start looking for somewhere else to stay while the work is being completed. You’ll then be able to come back to a new house when it’s all done. 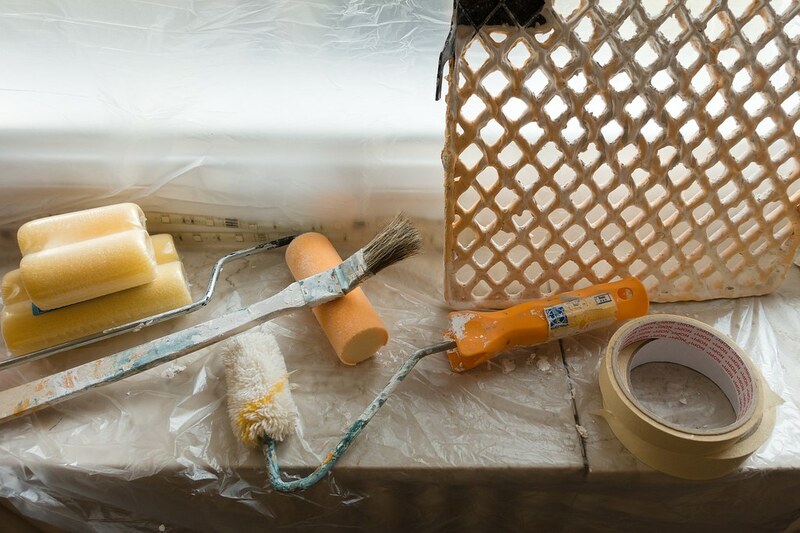 You definitely need to think about the issue of safety before home makeovers are undertaken. When you’re making big changes like knocking down walls or doing DIY work, there is always the potential for something to go badly wrong. If you are working alongside professionals, this should be less of an issue because they will take health and safety seriously. But if you’re going to be doing things by yourself, make sure that you put safety measures in place before you get started. That should limit the impact of anything that does go wrong. Home makeovers a big undertakings, and there are so many things that can go wrong if you don’t pay attention to what needs to be done. Don’t allow yourself to get into a muddle by ignoring any of the things mentioned in this article.